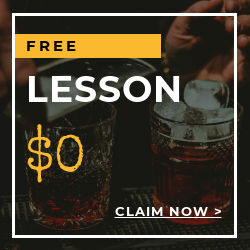 We will train all that you need to know in this all-inclusive series from Local Bartending School on everything from very basic to advanced bartending. Discover the principles of bartending such as knowing your customers, tips, wines, liquors, beers, and a whole lot more in 7 days. The best part is, you can learn at your own time and capacity, with the help of our customized instructions tailored to meet your needs. 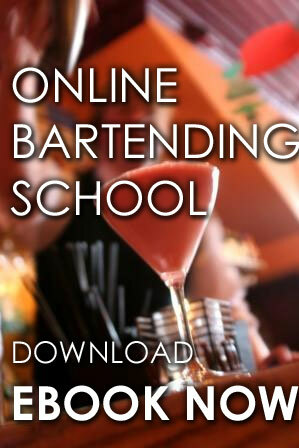 Train and be a highly paid, licensed bartender in New Hampshire top cities. Start your career and earn your New Hampshire Bartenders License! 18 years old and up and serve liquors in NH. All materials needed such as workbooks, bartending tools and drinks will be provided. 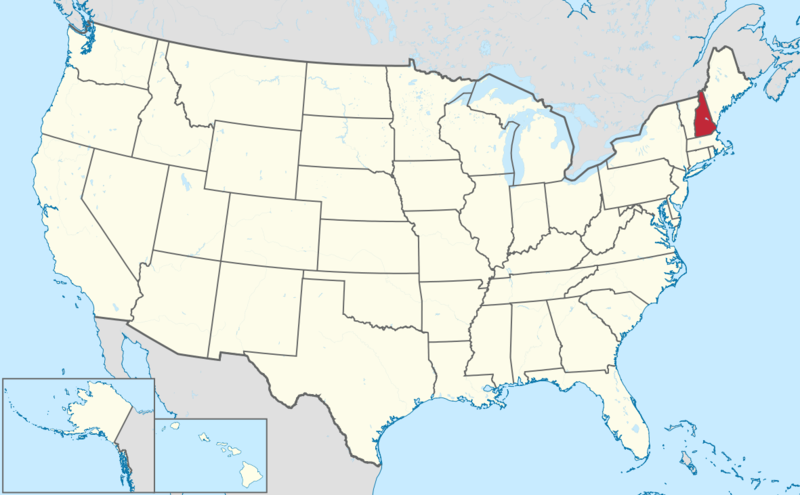 Training may be conducted at your home or at one of our locations in New Hampshire depending on your availability. A Mastering bartending Program with Workbook will be provided to you during the step by step training process where you learn different bartending techniques. The cost of training starts as low as $47.50 (hourly, in-home), $229 (bartending basics) and up. 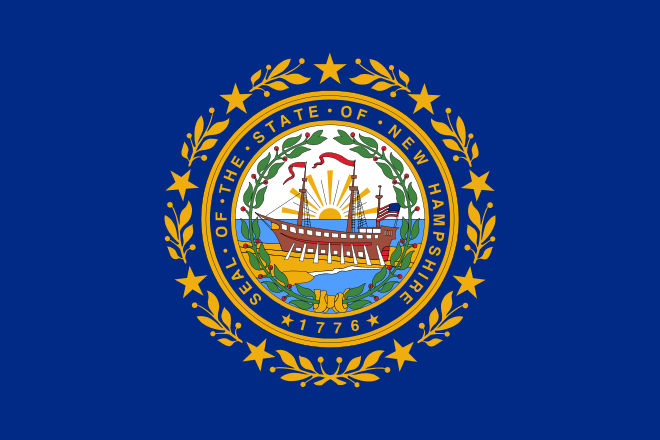 New Hampshire Liquor Commission, Division of Enforcement is the one responsible in enforcing and regulating the distribution and consumption of liquors in New Hampshire. You can visit their page https://www.nh.gov/liquor for more information.